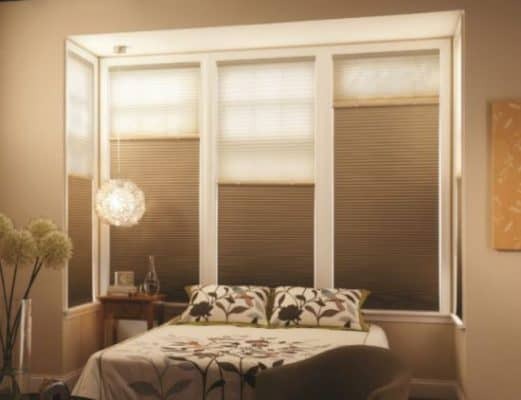 Cellular shades – Sunrise Window Fashions Ltd.
Our Cellular Shades offer superior energy efficiency. 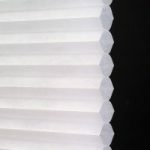 The honeycomb or cell-shaped pockets of the fabric are what gives this product its name. 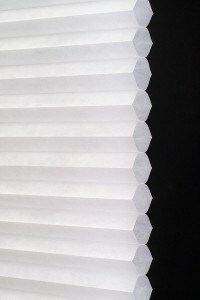 The cells are designed to trap air within the shade creating an insulative layer between your home and the window. 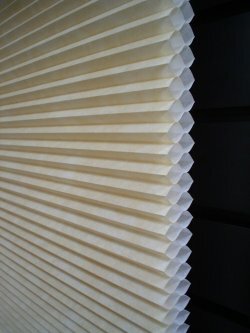 Cellular shade fabric is available in single cell or double cell options. 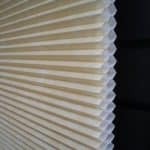 Unlike pleated shades, cellular shades have no visible lift cords or holes, as the cords are strung inside the cell pocket, making our Cellular Shades a beautiful uniform-looking blind.